Good pasta “al dente” accompanied by a delicious sauce, pizza made with perfectly cooked dough, a refreshing burrata cheese, tomato and basil salad… Italian cuisine is very appetizing in summer, both during the day or at night, and in Ibiza there is no shortage of places where you can drive to when you fancy Italian flavours, mamma style. If you are craving Italian food today, take note of our following selection and choose the one that suits your plans best. Buon appetito! 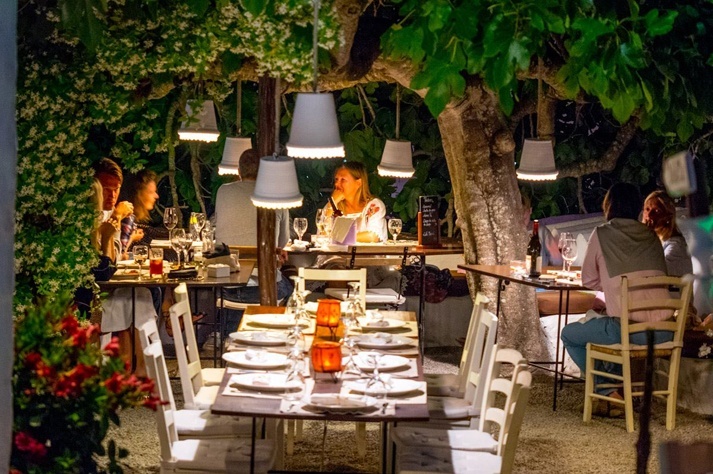 One of the most romantic Italian restaurants in Ibiza is La luna nell’orto, located in Sant Miquel © La luna nell’Orto. This cosy, charming, Italian restaurant is at one of the ends of Sant Rafel’s main road. 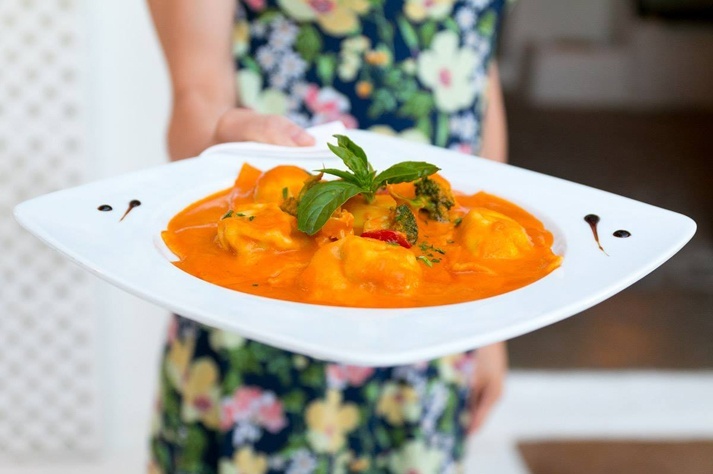 Its two Italian owners offer Italian food cooked with love and their menu includes Italian specialities such as Baccalà mantecato or Vitello tonnato. If you don’t want to miss out, it’s best if you book a table by phoning this number: (0034)871110849. At Ibiza’s Marina you will also find various Italian restaurants. Amongst them, we recommend this small premise on La Virgen road. There, they offer very good pasta, a romantic atmosphere and personalised service. If you are in doubt when choosing dessert, go for the tiramisu, it’s their number one. Contact number: (0034)722446654. If during your car rental in Ibiza you are going to spend the day at Cala Bassa beach, you can take a break from the sun at lunch time by heading towards this Italian restaurant just a few metres away from the beach. On their menu, there are a dozen choices of different types of pasta and also many pizzas and salads, starters and meat. Contact number: (0034)871906685. One of the best known locations in San Antonio’s bay to enjoy a nice pizza is this lovely outdoor restaurant. It’s located at number 13, Granada road, very close to Pinet beach, and it doesn’t just offer delicious pizza with thin dough but also an extremely tasty and generous portion of shawarma chicken. Contact number: (0034)971346589. Would you like to try Ibiza’s best cuisine? 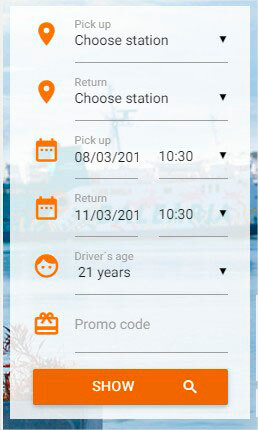 Rent your car in Ibiza with Moto Luis, get our best deals and personalized service and learn about our tastiest tips. 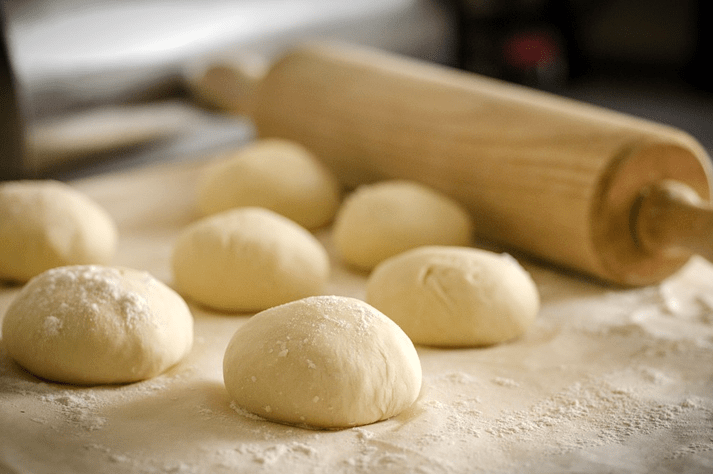 This entry was posted in Gastronomy and tagged gastronomy, restaurants. Bookmark the permalink.